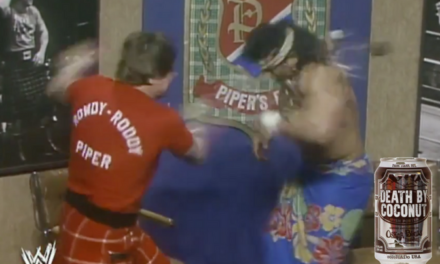 'Rowdy' Roddy Piper will go down as one of the greatest of all-time in pro wrestling. 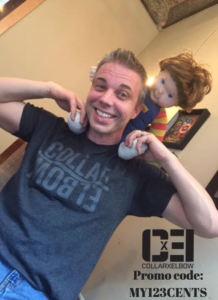 I’m kicking off another new feature here on the My 1-2-3 Cents podcast called “Superfan”. I’ll be having conversations with fellow pro wrestling fans about their all-time favorite wrestler. 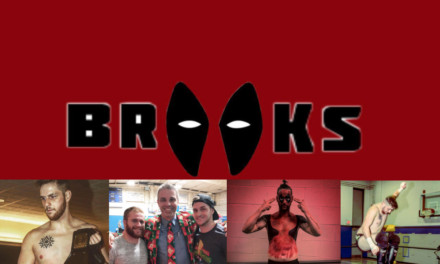 The first installment is with Barry Karafa from Cape Championship Wrestling. Barry is a HUGE “Roddy” Roddy Piper fan. The quote you see at the top of this post was handwritten by Hot Rod in a Christmas card he sent to Barry the December before Piper’s death. 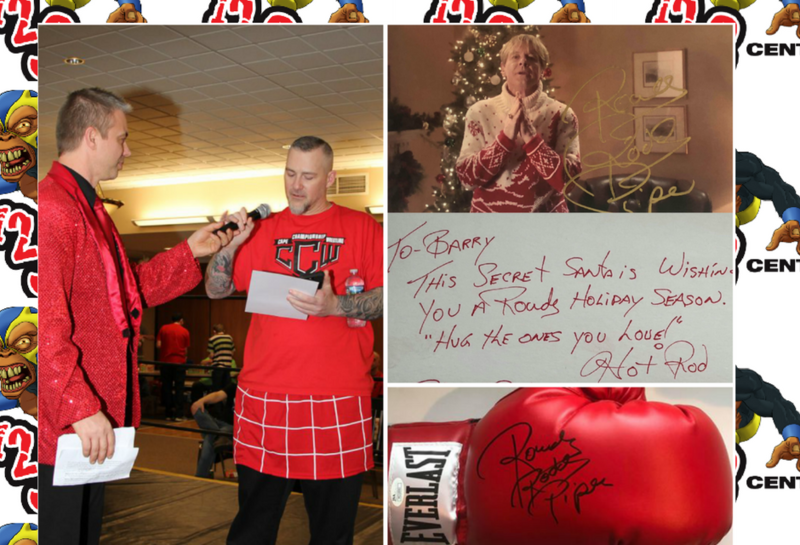 We talk about that card and other memorabilia Barry has honoring Piper. We also share childhood memories and how Piper influenced the world of professional wrestling. By the way, you can see more of Barry’s collection over on the My 1-2-3 Cents Instagram page. Barry is also part of CCW. The company is in Cape Girardeau, Missouri and has their ‘WrestleMania’ event this upcoming weekend. 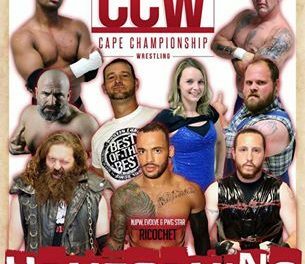 CCW: Supershow II is part of the Cape Con weekend. You’ll see all the stars of CCW along with Legends like Dan “The Beast” Severin (former My 1-2-3 Cents podcast guest) and Tommy Dreamer. You can still get tickets to the Supershow.